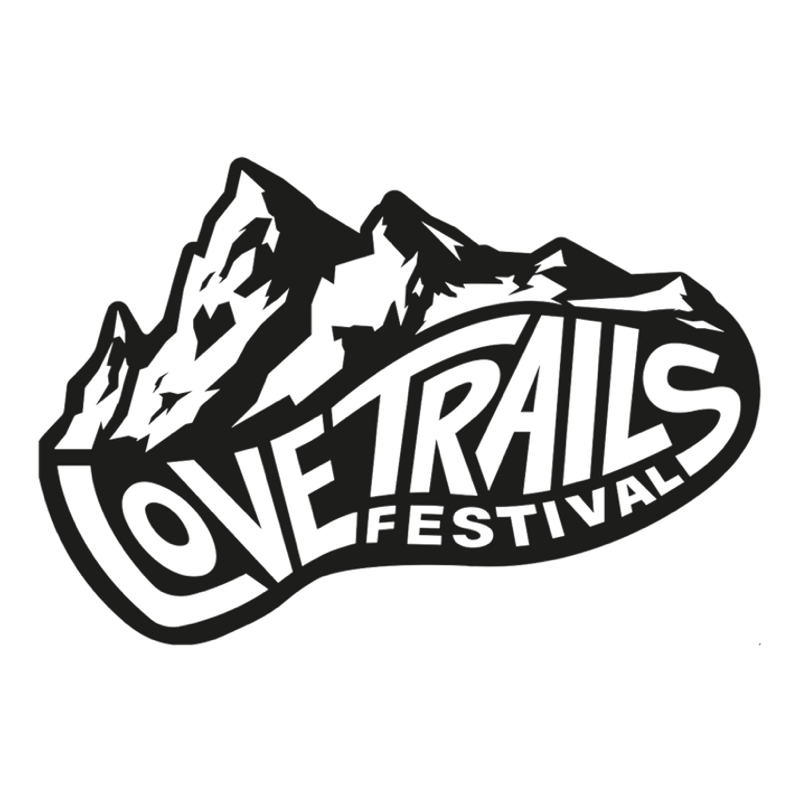 A mid-summer weekender on the beach for the Love Trails Festival crew and friends. Join your Love Trails friends and family for a beachy weekend getaway to St. David's. You'll spend three days and two nights coasteering, surfing, and sleeping under the stars (or, for those who want a break from the elements, in a quaint and cosy bunk barn)—all with the company of your amazing Love Trails community.